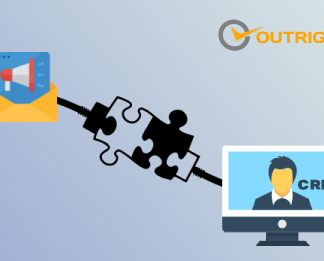 The website, store.outrightcrm.com is owned and operated by OutRight Systems Pvt Ltd. We reserve the right, at our discretion, to change, modify, add or remove portions of the Terms at any time. Please check these terms periodically for changes. Your continued use of this website following the posting of changes to the Terms will mean you accept those changes. 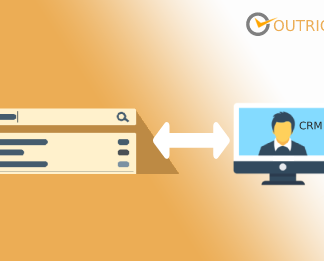 This website (store.outrightcrm.com) provide free and paid software. We also ask for registration for purchase software. In registration process user must have below information. Fill true, accurate, current and complete information on the OutRight Systems’ store Website’s registration form. Maintain the Registration information as necessary to keep it true, accurate, current and complete. If, after investigation, OutRight Systems found suspect that any user’s information is untrue, inaccurate, not current or incomplete, OutRight Systems may suspend or terminate any and all current or future use of the Website by that user.